Since I have slacked at finishing my Iris doodle, I have decided to post some old work that my mom and dad emailed me. 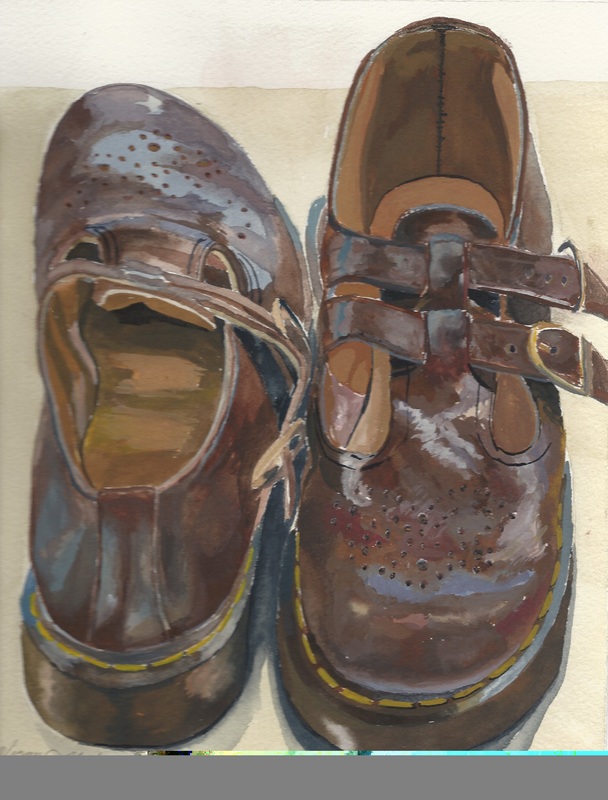 These are arranged in the order that I drew/painted them. They are not quite doodles, but they will have to do. 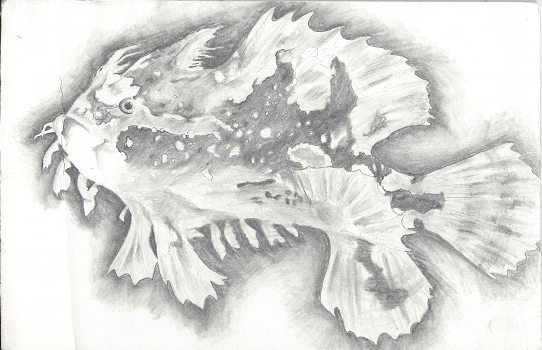 Pencil sketch of a Lion Fish. About the size of a piece of office paper. Sara the Beagle. Acrylic. Small. About 3″x4″ in size. Painted mainly with a 1″ calligraphy brush. 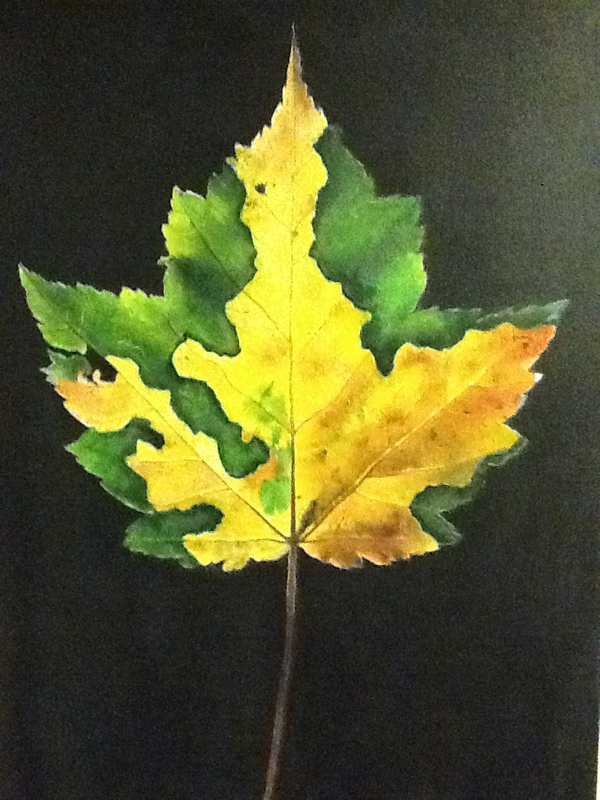 Gouache (this is a paint similar to watercolor)on paper. 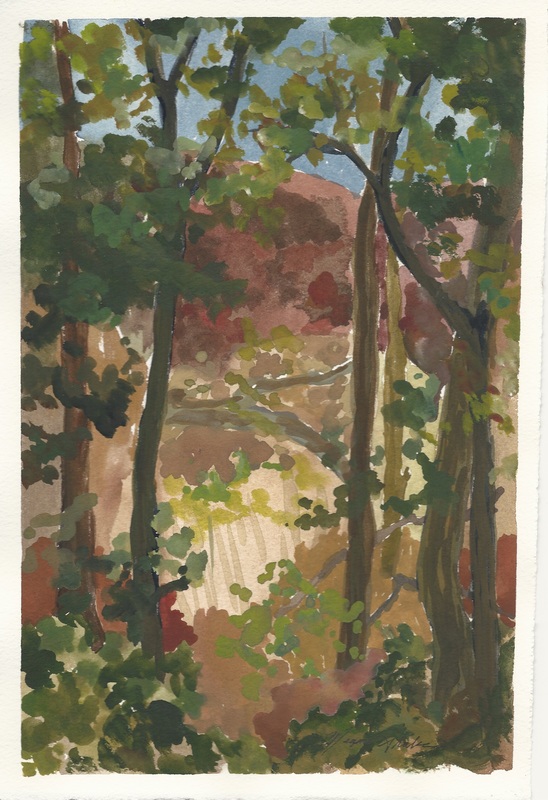 Painted plein air style. 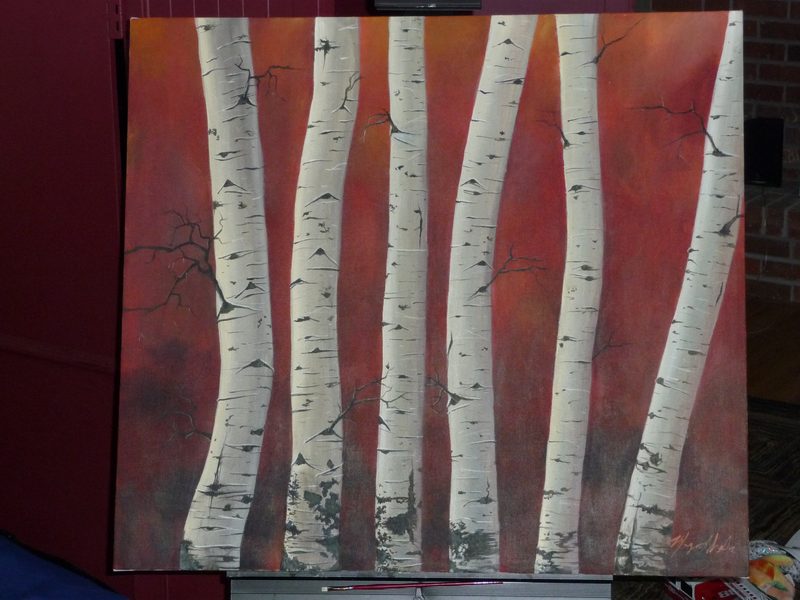 Aspens. 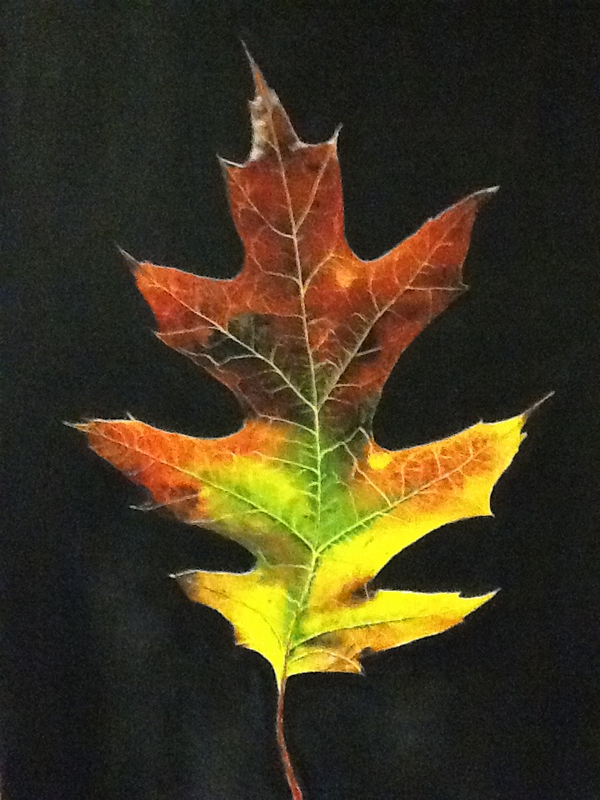 Painted in Acrylic. Commissioned by my mom. about 4′ square in size. The shoes and the landscape are the only pieces that I did not use a photo as a reference, but instead used my very own eyes and some real objects. 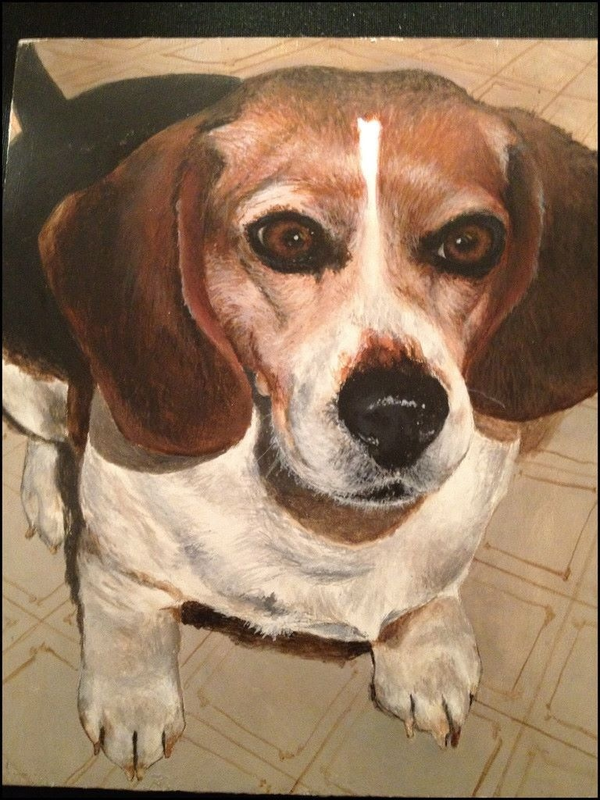 Sara the beagle won a community student art contest when I was a senior in high school. Most of these my mom has hanging on the walls in her house. Hopefully, I can get the Irises over with and begin a doodle I’m excited about instead.